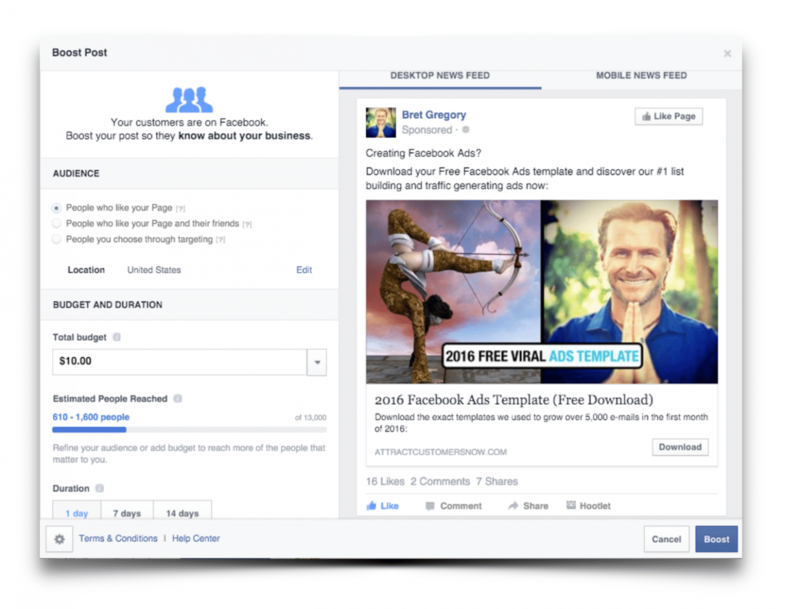 If you’ve ever experienced the frustration of getting Infusionsoft to show which customers clicked on a Facebook ad that lead to a purchase, then you need to read this article now. 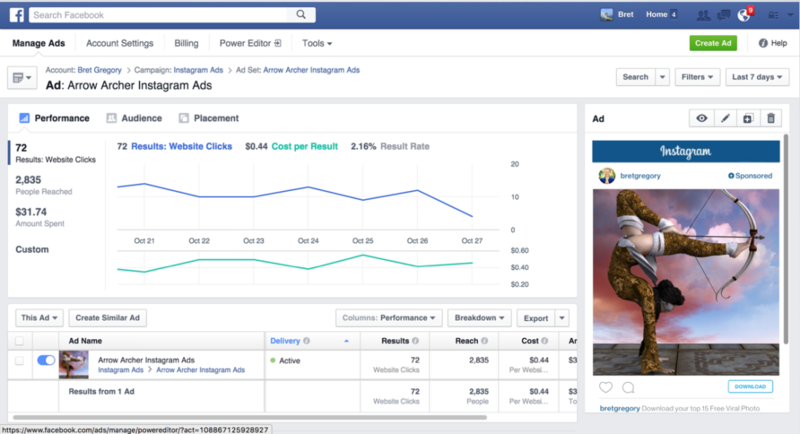 In order to justify your investment of Facebook ads, you need to know which buyers have clicked on an ad. 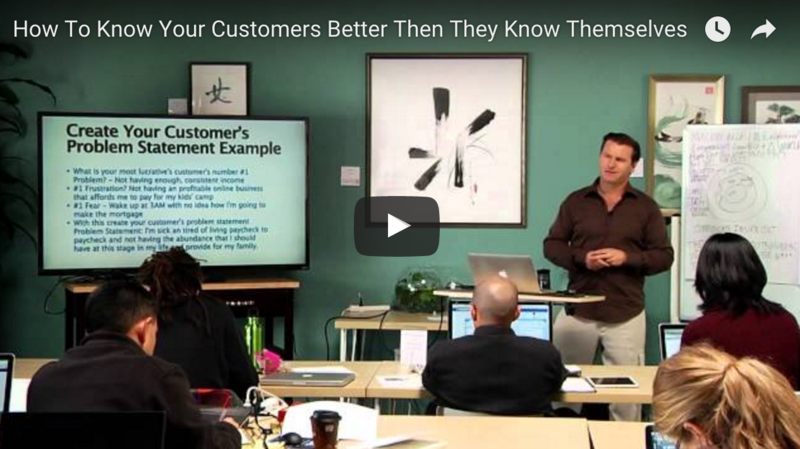 This is where Infusionsoft’s “hidden fields” and “Lead Source” becomes critical. 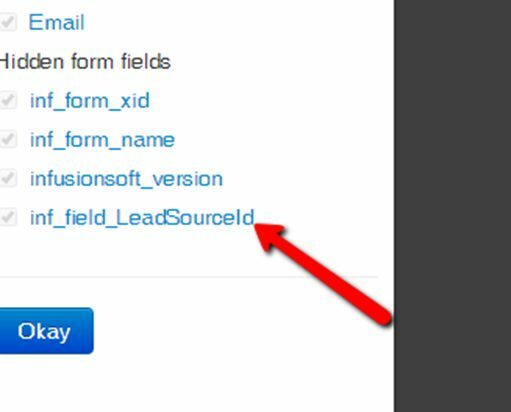 The documentation below will give instructions on how to customize an InfusionSoft web form in LeadPages so that a value can be passed through a URL and stored into an InfusionSoft contact record. 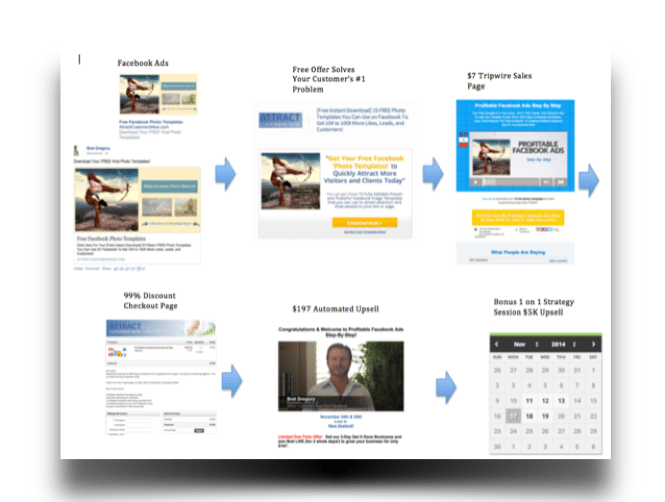 In this example, we will use the opt-in form URL, www.xyz.com/?source=BLANK as an example and will be passing the value LeadSource through the webform. 1) Find the Web Form that is being used. 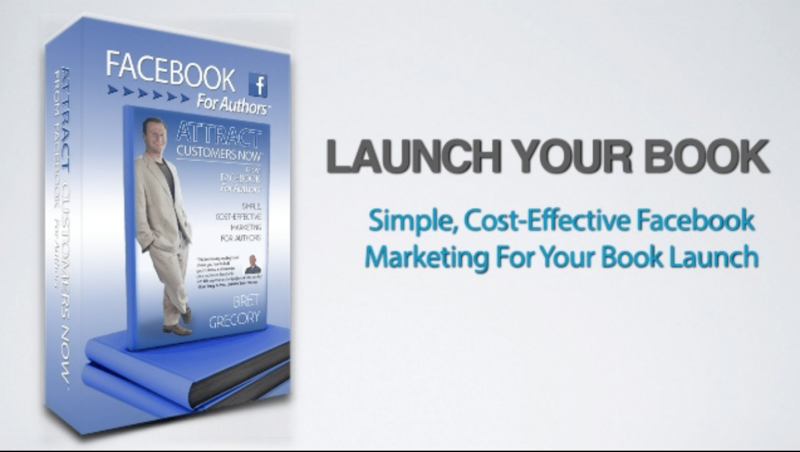 Login to your Leadpages account. 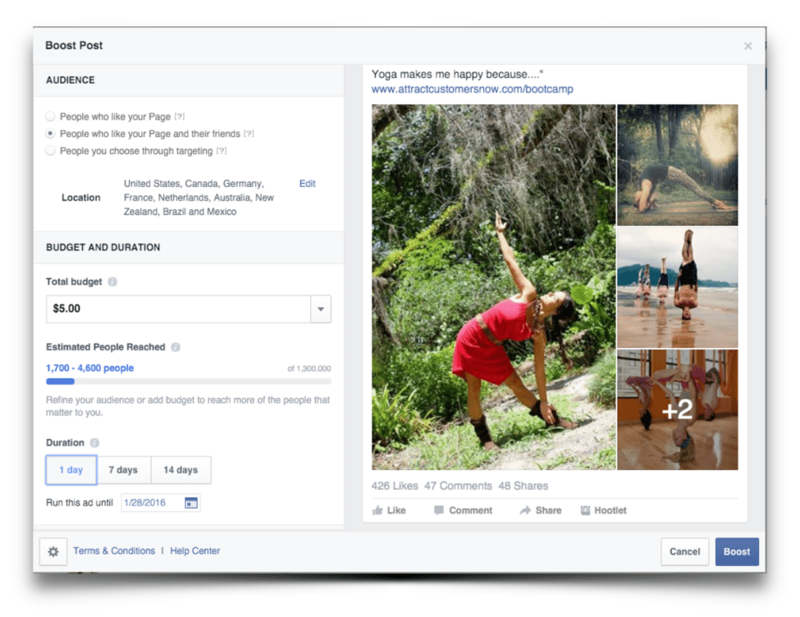 Select the page you wish to edit. 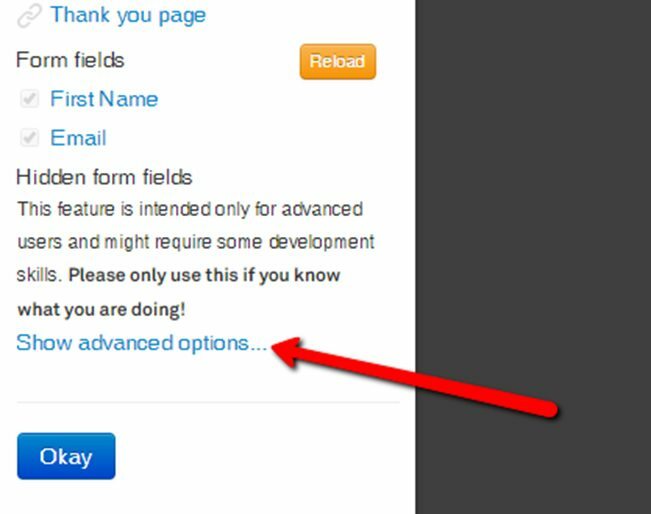 Click on any of the form fields or button (If you are using a pop-up form, you’ll need to click on the button that triggers the pop-up). 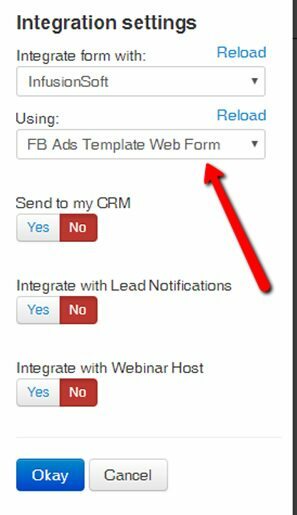 You’ll see that InfusionSoft is the CRM selected and below that, the name of the web form selected. 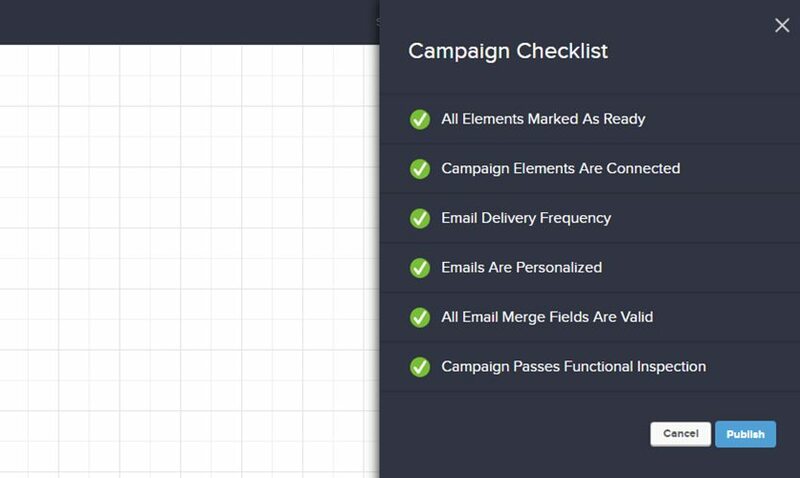 Web form will mostly likely be in a campaign. Under design, select the Field Snippets tab and then drag “Hidden” to your web form. It doesn’t matter where in your web form the field is. Select the field you wish to use. 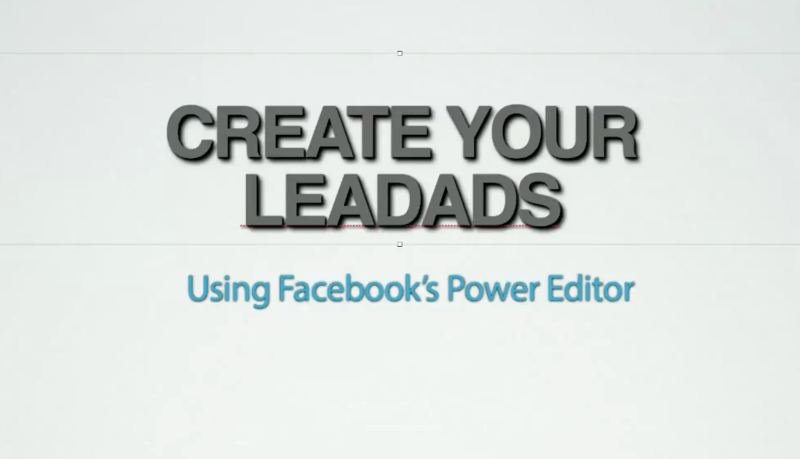 In this example, we are using Lead Source. You can use a custom field here if you wish. Select the “Save” button. Your form should look similar to the screen shot below. If you do not see a hidden field, the field you just tried to add was not added successfully. 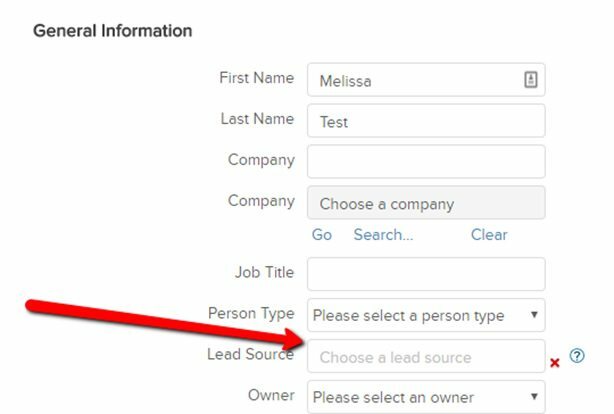 Search through the current LeadSources in Infusionsoft (If the LeadSource doesn’t already exist, you will need to create one). 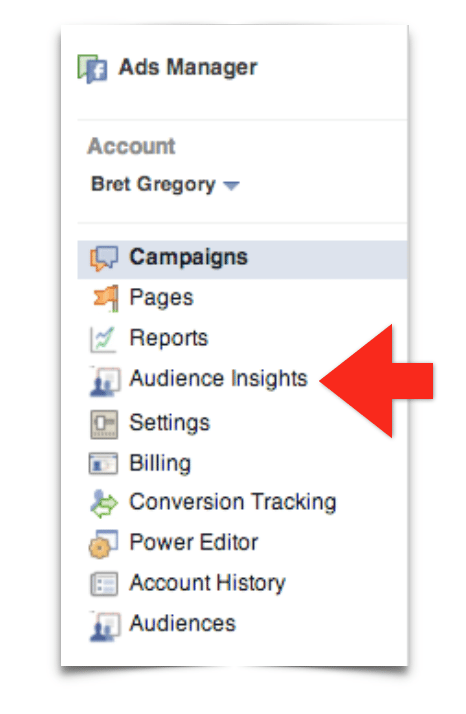 Marketing > Settings and Click on LeadSource in the navigation pane. 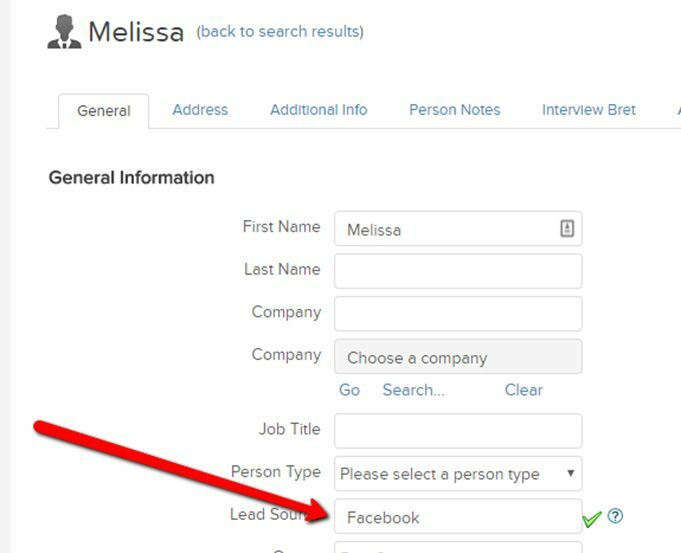 Use the Search box to search for the LeadSource you need and copy the ID OR Add a new LeadSource to use. The ID we need in this case is “37.” This is the value we will pass in the URL. If using custom field, you do NOT need to find an ID for that field. Value will be stored in the selected field under the Custom Fields tab. Repeat the steps in section 1 to find the web form being used. 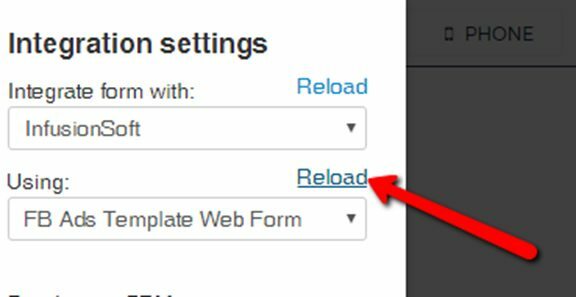 You will need to reload that web form so LeadPages is using the NEW EDITED web form we just updated. Click on “Reload” and wait for the section to reload. You will see the new field listed. 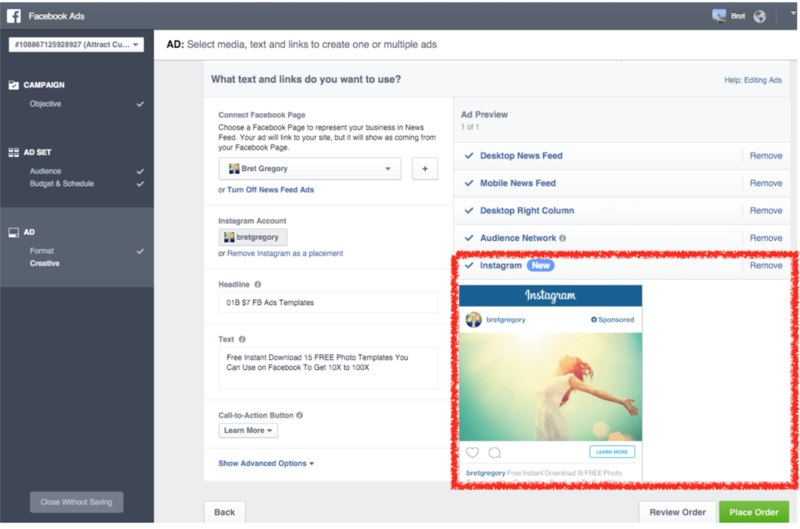 Click on the new field “inf_field_LeadSource”. 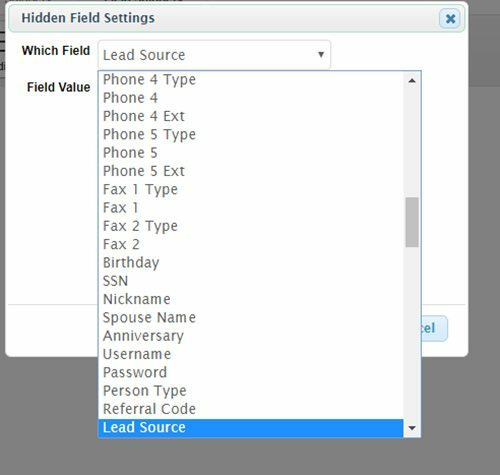 NOTE: If you are using a custom field and not LeadSource, the field name will be different. The Default value can be left blank. If you want to set a Default value feel free. That means, if there is no value passed in the URL, Leadpages will pass this value to the contact record. 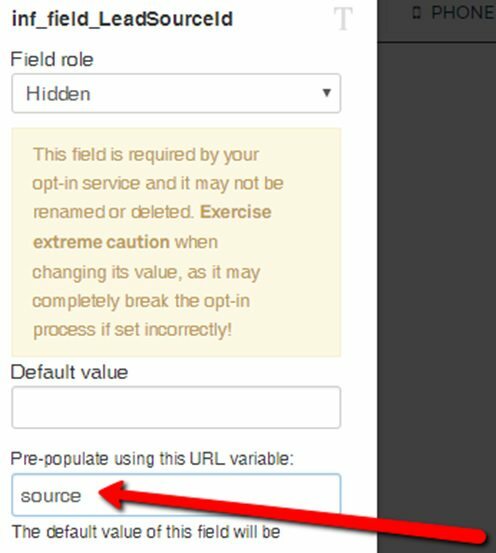 Set the pre-populated variable to “source” as shown below. 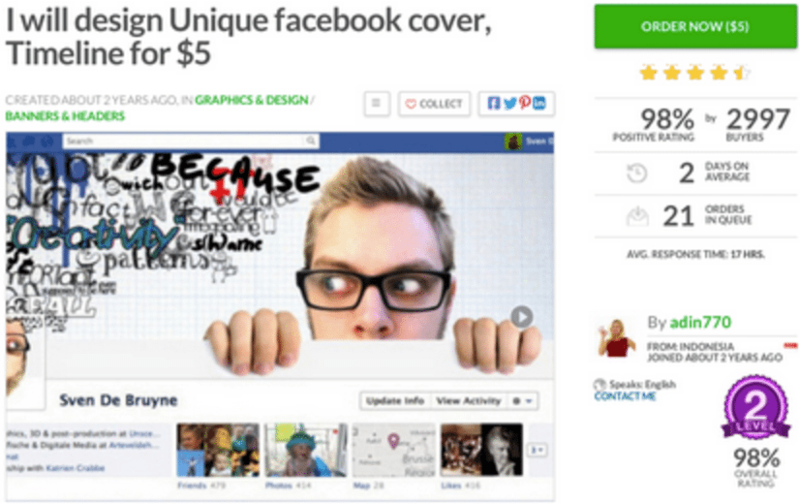 Put the ID for the LeadSource you wish to pass to InfusionSoft at the end of your URL. Test YOUR URL in your browser to make sure the page loads with no issues. 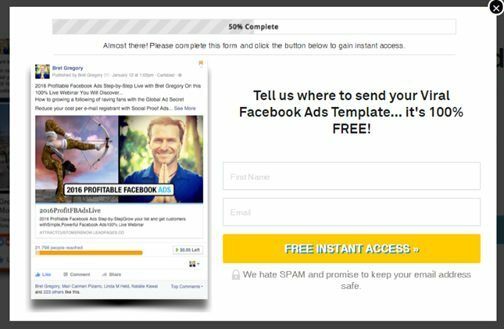 If it does not load, or there is an error, the URL you pasted is either incorrect, your page has not been published or there is another issue with your webpage. Submit the form with a NEW email address that is not assigned to a contact record in InfusionSoft. Once the form is submitted, find the contact record and look at the LeadSource. 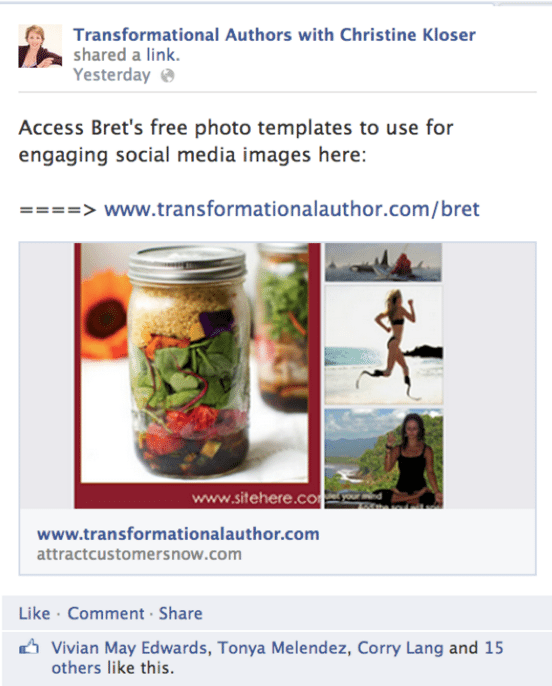 In this example, it says Facebook because the value 37 we passed through the URL matches the LeadSource ID for Facebook. Now submit your form with an email address in Infusionsoft that already has a contact record. Make sure the form still submits correctly. Please NOTE that this will not replace an already existing LeadSource. 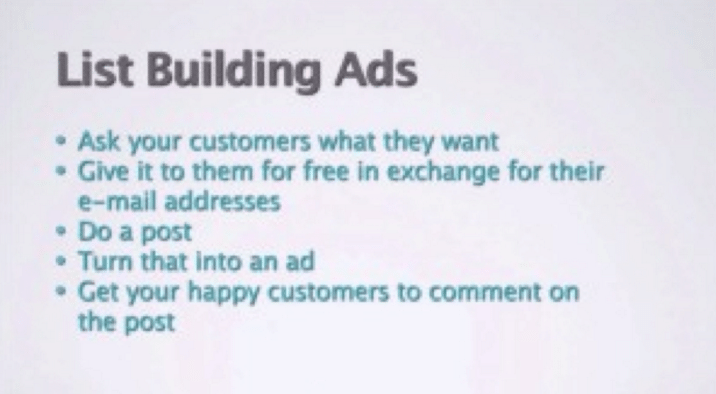 If Susie Que has a LeadSource of “Google Adwords” and she submits this form, it will NOT change it to “Facebook”. 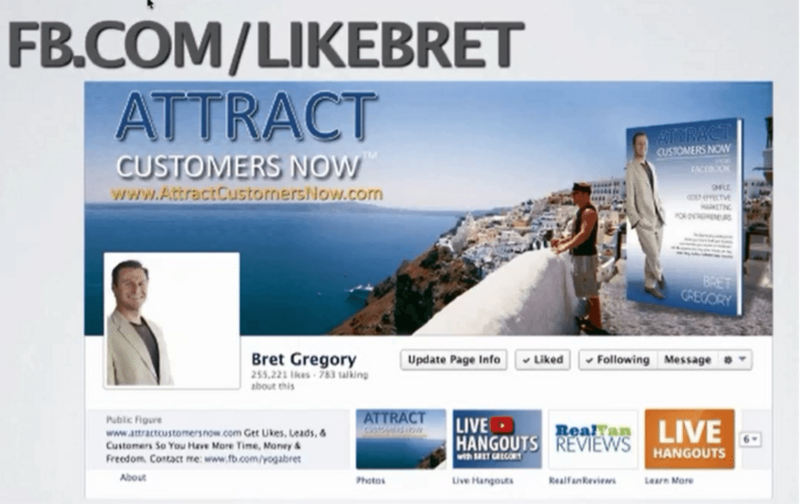 LeadSource is 1 value, the referral source for that contact record. 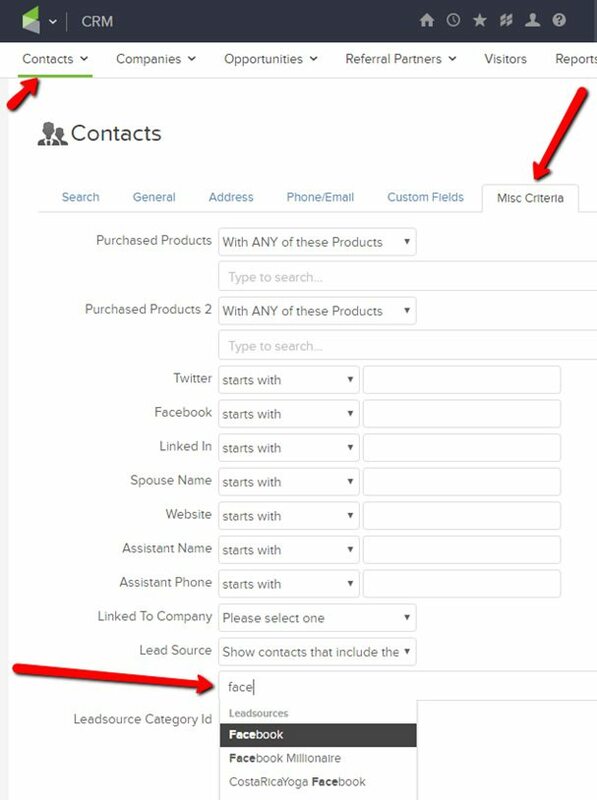 To pull a report of all contacts with a specific LeadSource, go to CRM > Contacts and click on the “Misc Criteria” Tab. 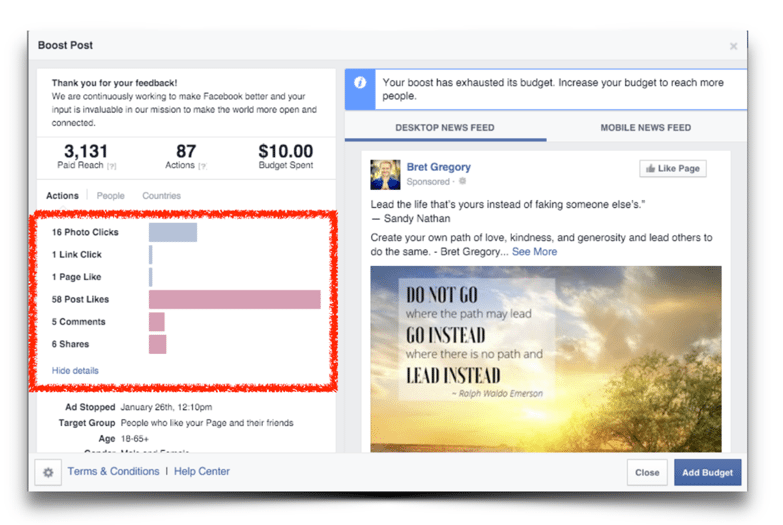 Type in the LeadSource you wish to run a contact report for. 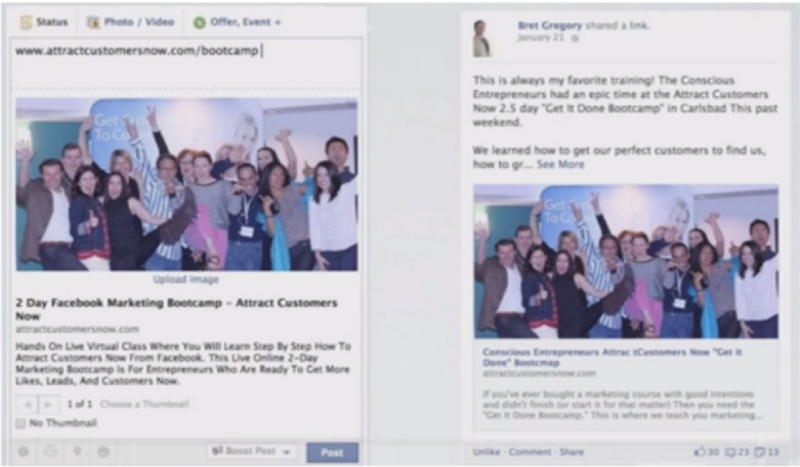 This example report below will pull all contact records with the Facebook LeadSource. 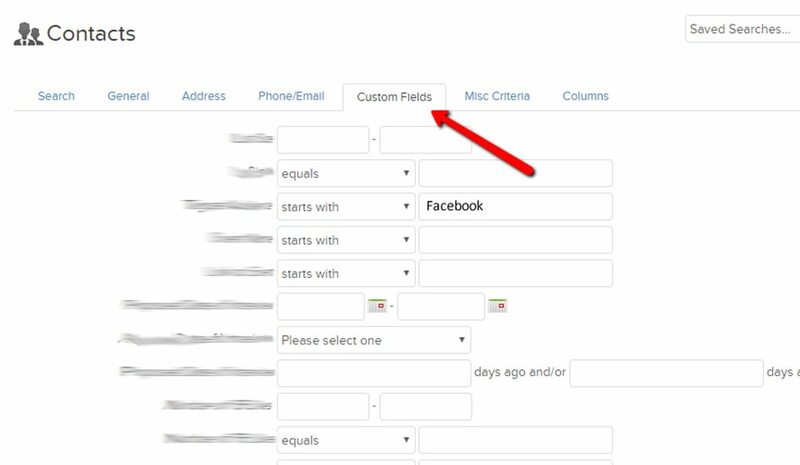 To pull a report of all contacts with a specific Custom Field, go to CRM > Contacts and click on the “Custom Fields” Tab. 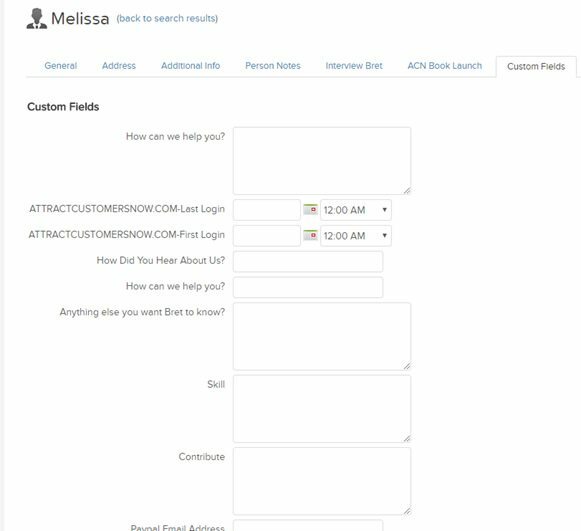 Find the custom field used in your web form, and type in the value you wish to run a contact report for. 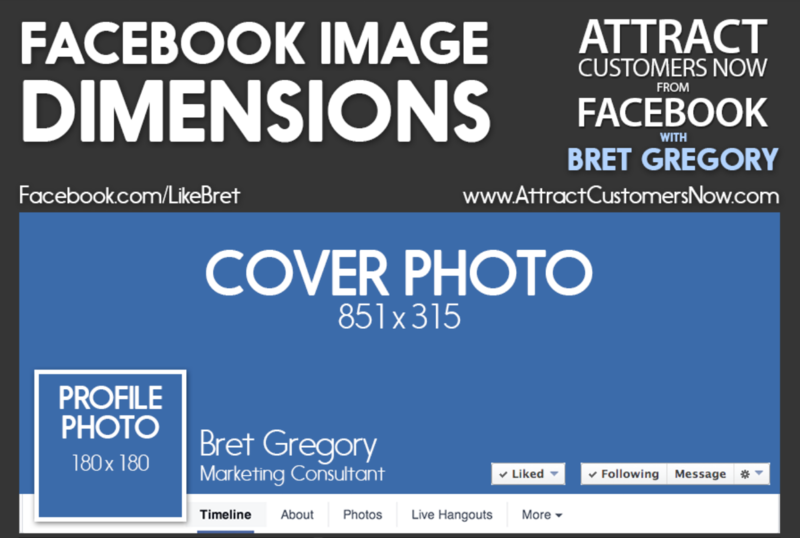 This report will pull all contact records with the matching custom field value Facebook in that custom field. 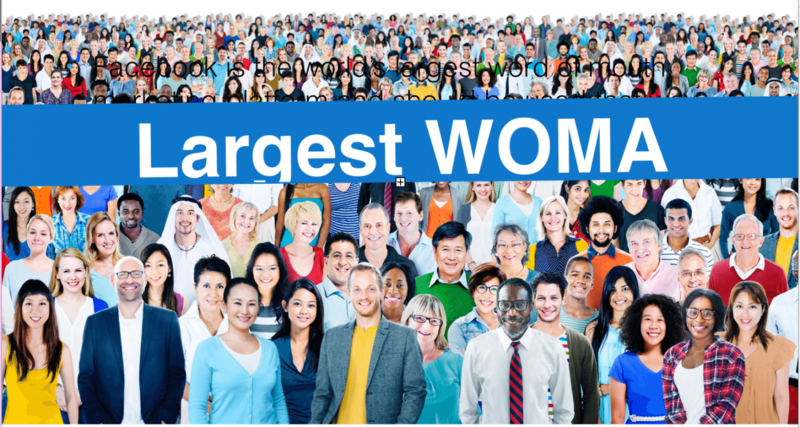 Don’t Let The Power Editor Scare You! 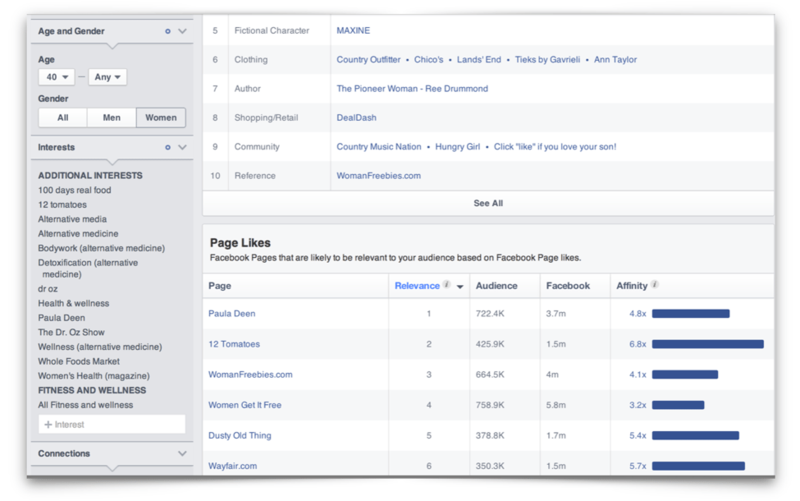 The power editor tool on Facebook has gotten a bit of a bad rep.
A Great Tool- If You Know How to Use it! 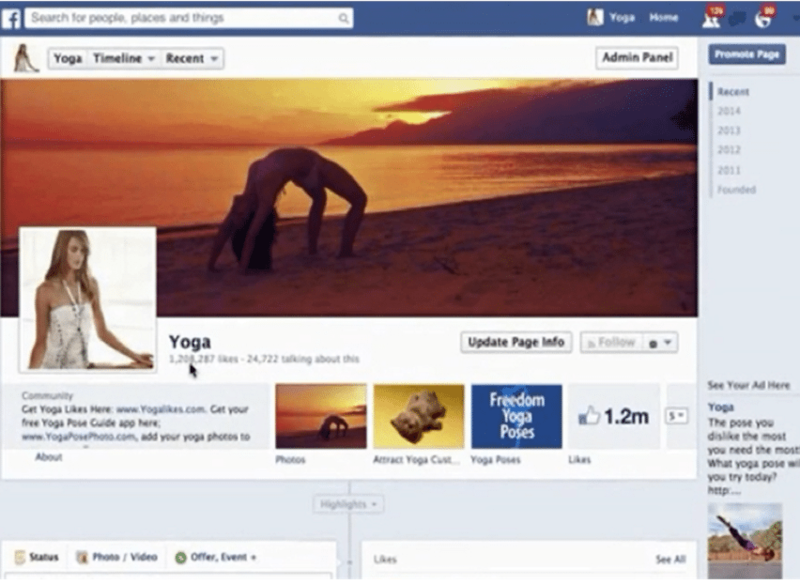 My Favorite “Secret” Facebook Hack! 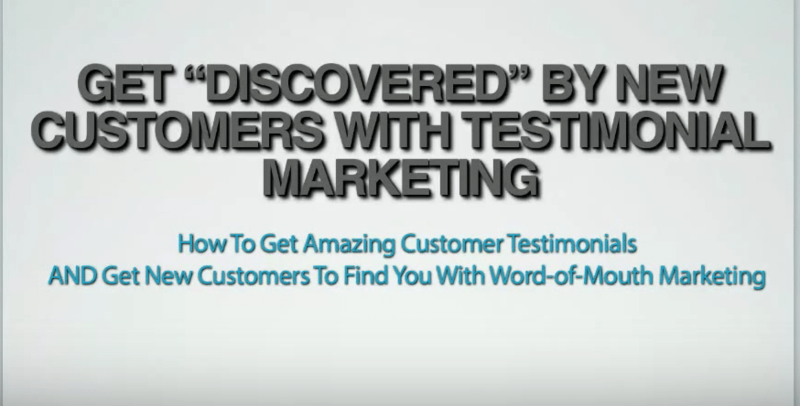 What is the Secret Weapon That Most of the Top Marketers Share? 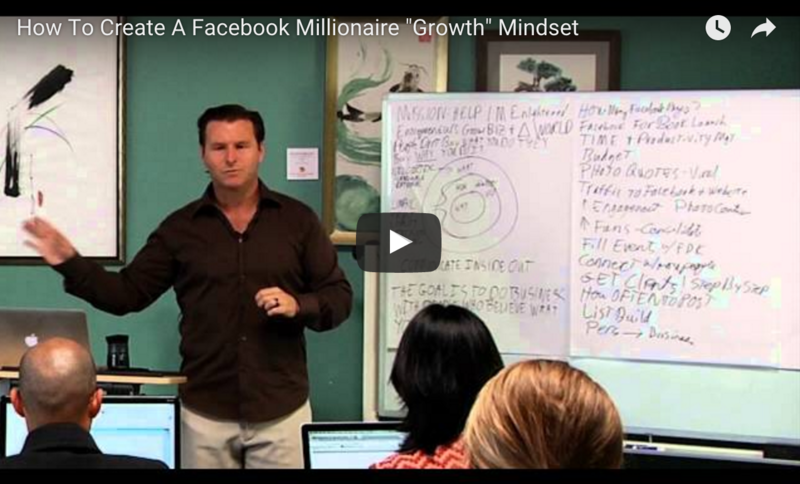 A WINNING MINDSET! 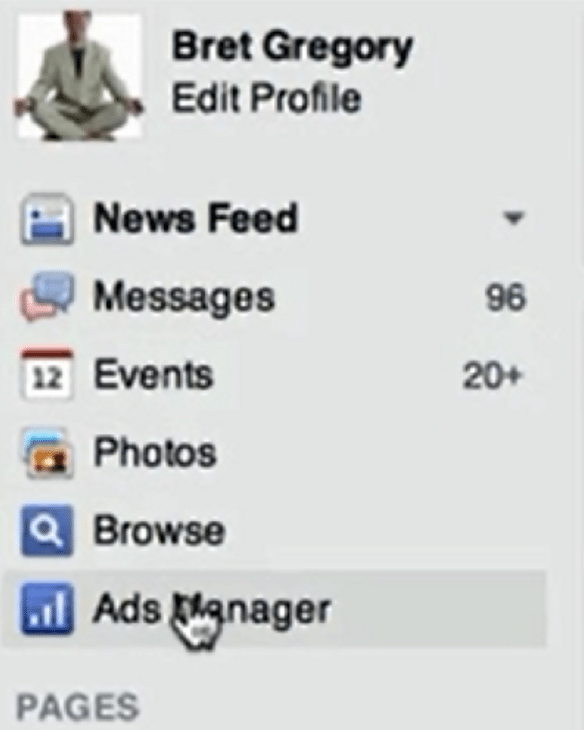 FACEBOOK PANIC- Is it really warranted? 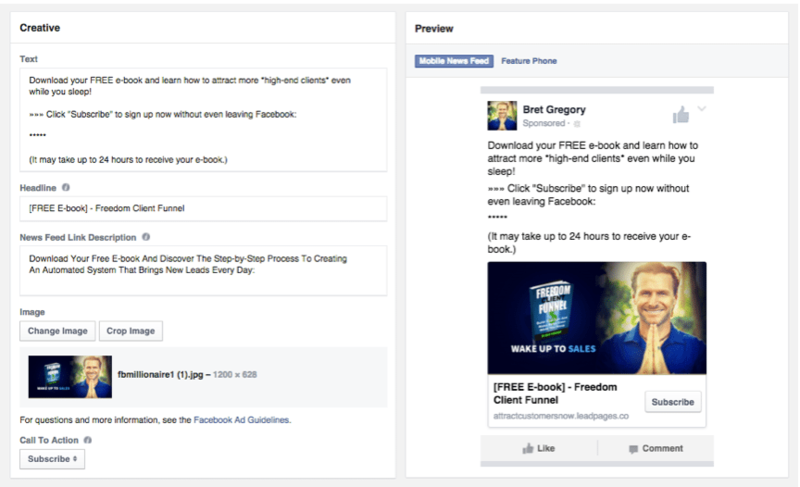 You may be paying for Facebook ads and feel frustrated that they’re not working. 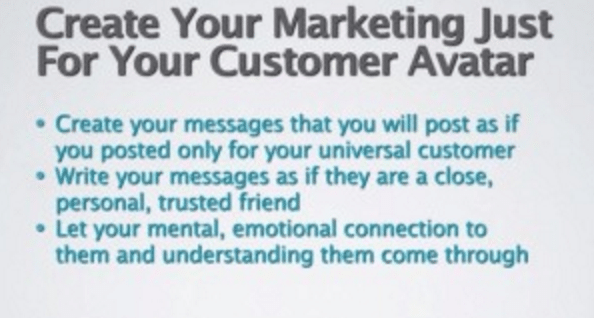 When we're creating our marketing, we're creating our marketing just for our customer avatar. 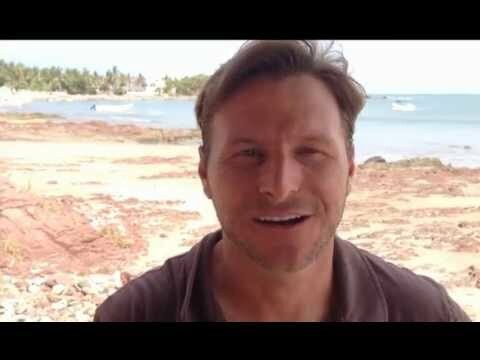 Entrepreneurs are always looking for better ways to win and better ways to succeed. 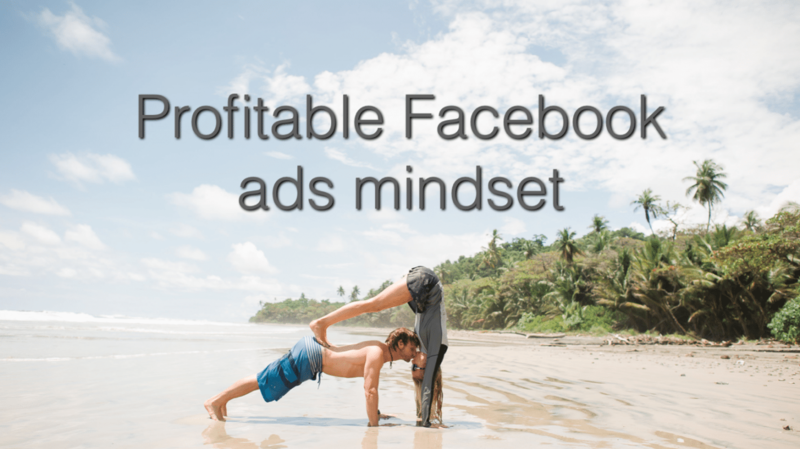 Make Money With Facebook Ads Now. 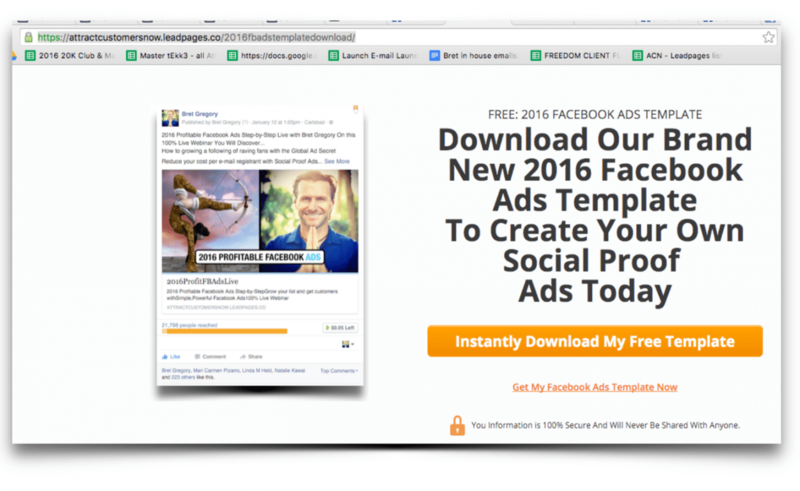 Register For Facebook Ads A to Z! 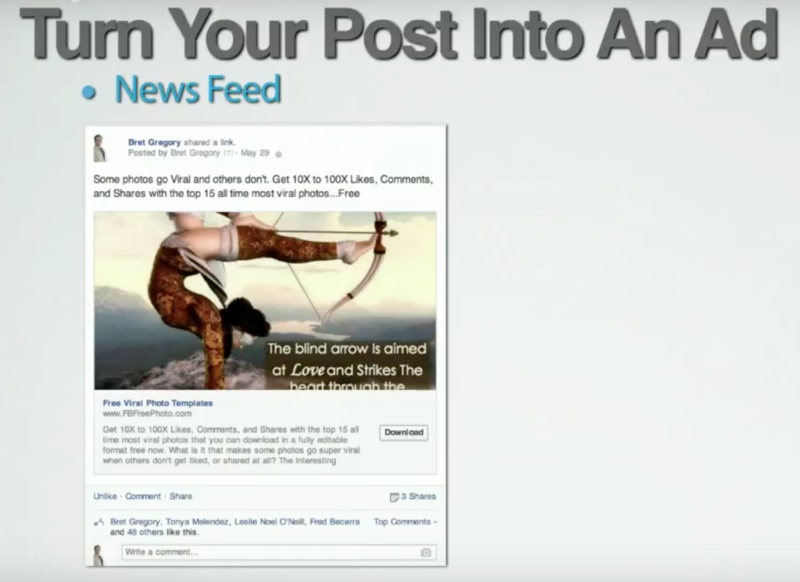 Click Here To Register For Facebook Ads A to Z Now. 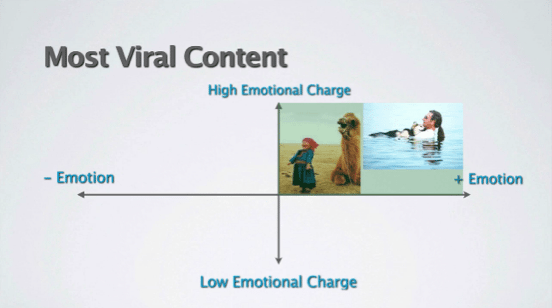 Can your purpose based business go viral on Facebook? 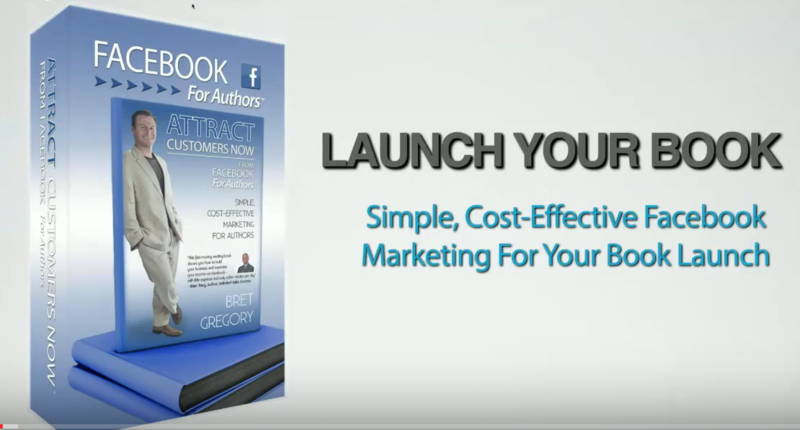 © 2018 Attract Customers Now, Inc. | All rights reserved.